Mission – The Integrated Homicide Investigation Team (IHIT) need information from the public after a shooting in Mission has left one man dead. On Wednesday night (October 3 @9PM) Mission RCMP received reports of a shooting at Mission Junction Mall, 32555 London Avenue. When police arrived, they found 19-year-old Varinderpal Gill with gunshot wounds, who was pronounced dead at scene by emergency services. IHIT was called in to take conduct of the investigation. 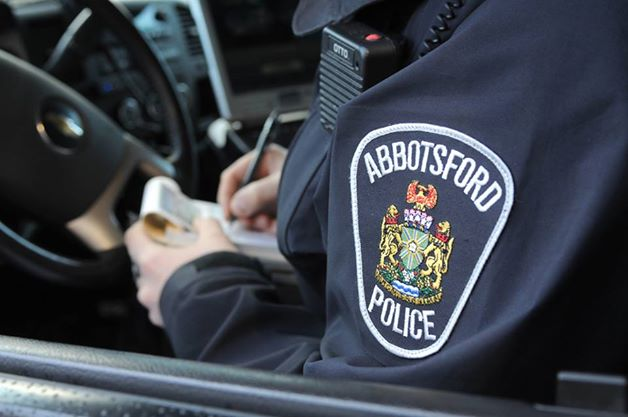 Early Thursday morning (October 4) Abbotsford Police was notified of a burning SUV in Bateman Park near Bateman Road and Wright Street. Investigators believe this vehicle is connected to the homicide of Mr. Gill and would like to speak with anyone with information about it. IHIT is working closely with its partners from the Mission RCMP, the Abbotsford Police Department, the Integrated Forensic Identification Services and the B.C. Coroners Service to gather evidence. Mr. Gill was known to police and investigators believe this was a targeted incident. IHIT is working to determine motive. Be the first to comment on "IHIT Investigating Homicide At Mission’s Junction Mall – Victim Is 19 Yr Old Varinderpal Gill"